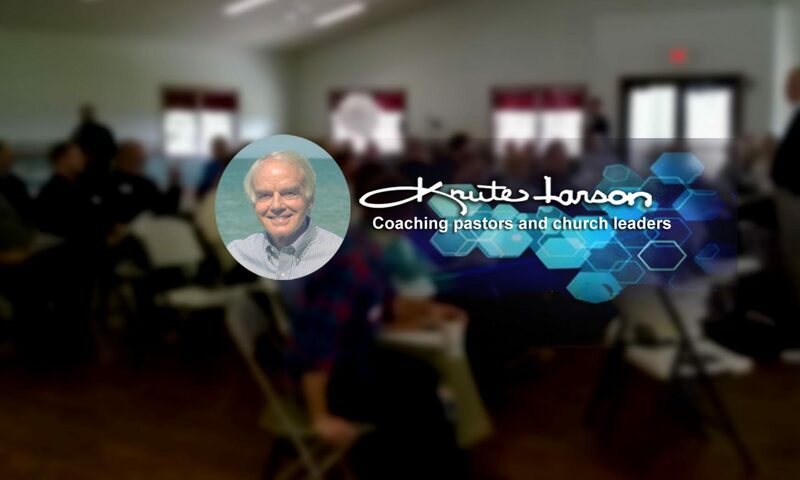 Overview of 7 Major Areas of Concerns These are the seven very important areas I cover with pastors after going over the areas where they have questions, and character and connections with our Lord. Perhaps some of them will provoke questions or even make you wonder how the coaching relationship could work. 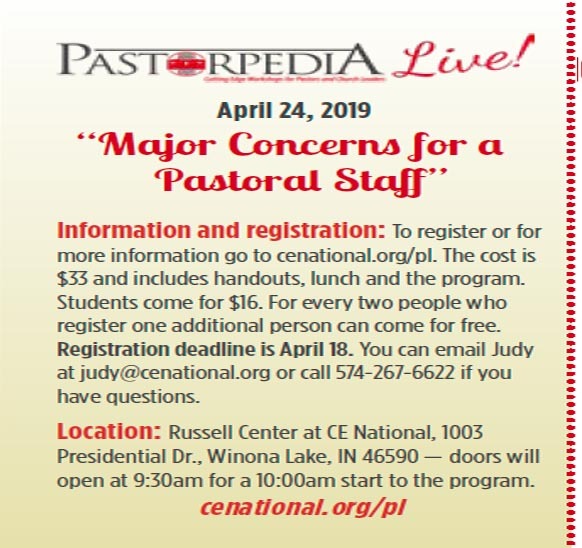 “PASTORPEDIA” This is a link to CE National’s monthly video and printed pages on subjects vital to pastors and church leaders. There are over 30 of these on many different subjects — two wonderful young pastors and I produce these. RESOURCES Connections with books, papers, talks, and more subjects important to us pastors. Plus a freely downloadable book on groups, once called The ABF Book, with a update chapter about DAG (discipleship-accountability groups) and how Sunday and home groups relate. ABOUT A few thoughts on where this all came from, as God’s grace has brought church experiences for which I am very grateful. About this site : The papers and notes I use with pastors and church leaders are here for your use. They are very practical and they work very well when embraced. Check the list of categories to see the subjects. Also, a book which applies to Sunday and home groups is freely available. Originally called The ABF Book, it still is a good guide to promote Bible study but also community life, care, and mission in these important gatherings of from 8-80 or so; and it also explains the need for possible groups of 3-7 (all men or all women) in what the notes refer to as DAG (discipleship-accountability groups). The blog is for when we add new notes, or get a weekly idea covered! 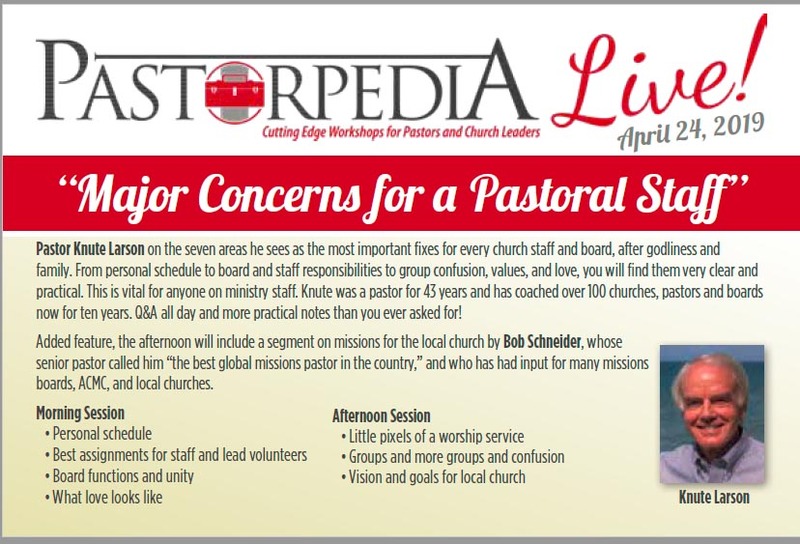 The connection to “Pastorpedia,” includes three years of monthly videos and notes by me and two very strong young pastors– on very important and practical pastoring and church issues. Please check!